That's so Interesting! 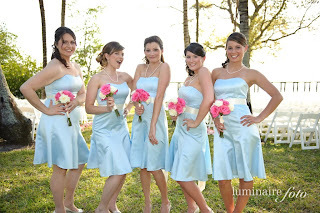 : Wedding Glow -- not for Brides only! Wedding Glow -- not for Brides only! Wedding month of June again! Even if you are not a blushing bride this season, chances are, you will get invited to one of these lavish weddings of your friends and/or relatives. Weddings nowadays are such huge events. Couples take many years, planning, organizing and "staging" their weddings. It's not just an exchange of vows, or a get-together of families and friends. It's a project presentation in itself! That's why as guests -- we are also "pressured" to look right, dress right for our part. You wouldn't wanna be caught like the hidden-relatives-from-closets and look like a fish out of the water in your cousin's or friends' wedding, right? You wanna fit in, and look glamorous like the wedding entourage! A great dress and carefully applied make-up will work but the best foundation for that Wedding Glow comes from an advance skin care preparation. By "advance" I mean both Innovative and Early! 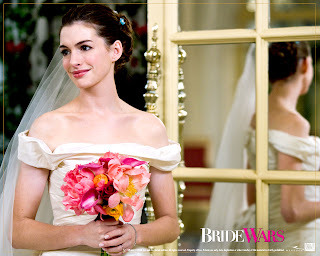 A regimen that's sophisticated and must do it before the wedding day itself, to get the maximum effect on that special day! So, here's my run-down for the best pre-wedding facial preparation- both for men and women! 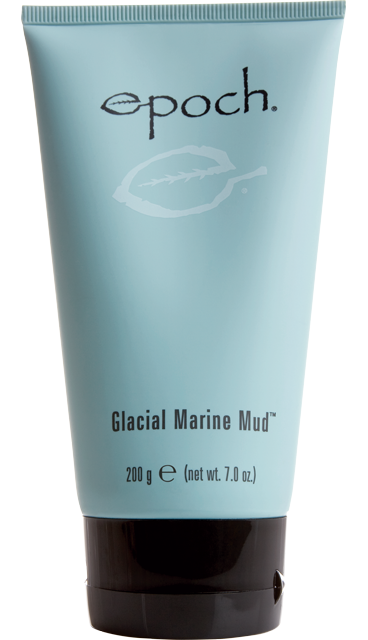 This unique mud pack draws out impurities, remove dead skin cells, and nurture skin. 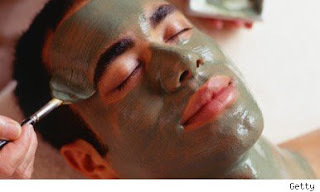 It has more than 50 skin beneficial minerals, including zinc and sea botanicals. Legend has it that indigenous peoples may have tried to use this special mud to make pottery. They were unsuccessful because of its fine particle size, but noticed their hands were softer and smoother. Now, we can have the same indigenous materials in our regimen! You can use both for face and body! Exfoliant Scrub gently smooths skin's surface by releasing dead cell buildup and pore-blocking impurities. Use twice a week after cleansing for a luminous glow. Smooth, even skin reflects light more perfectly, to make your glow in-front of video and still cameras! 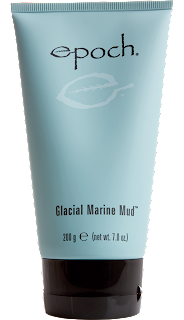 This is made from natural marine diatoms (fossilized algae), that are also gentle on the skin and not rough, like most scrubs! 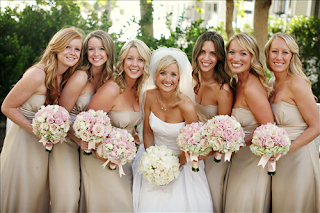 The secret weapon to have for a quick glow your big day! Small, smart, and powerful, the ageLOC Galvanic Spa features patented self-adjusting currents and interchangeable conductors for the face, scalp, and body. Together with Nu Skin’s specially formulated treatment products, this home-spa gives you an instant lift and brighter aura. So easy at home. No need for expense spa treatments. There you go! My Top 3 Must-Have for a glowing Bride or Guest on this Wedding month of June! If you are interested to get these amazing products, you call drop by Nu Skin Enterprises Philippines with offices at 15th Floor Octagon Building, San Miguel Avenue, Pasig City, Philippines or call 689-NUSKIN. Luscious. Vibrant. Refreshing. Sweet. Juicy. Colorful. Energizing. Life is like a RipeMango. Ready for picking!